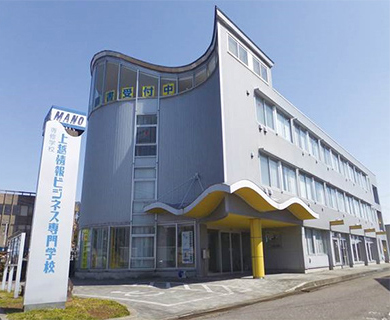 Joetsu Joho Business College with 28 years of history is the only business college in the Joetsu region, and more than 1,000 graduates are working in various areas centering on the Joetsu region. The college offers a variety of internship programs in collaboration with local companies, medical institutions, and public agencies, through which students acquire practical knowledge and skills. 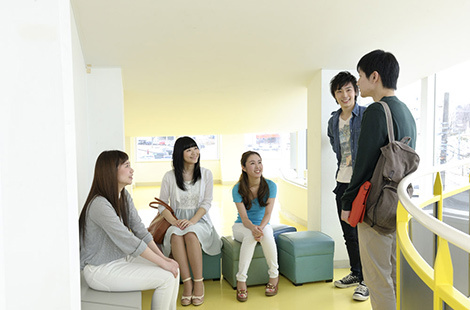 The college enjoys a 100% employment rate each year. A group of experienced instructors support students' job hunting activities from the basics while listening to each student's needs through personal interviews. In this course, students learn expertise to work as medical coding specialists who take charge of a reception desk, the calculation of medical fee points, and accounting at hospitals. Students learn service basics to become bridal planners, dress stylists, or hotel front desk clerks. Students select either the medical coding major or the accounting and sales major and aim to find jobs in these fields by obtaining required qualifications in one year. Students aim to pass the civil-service examination in two years. In this course, students can acquire many business skills and qualifications, which are required in actual work. Students aim to pass the civil-service examination in one year by efficiently developing required abilities. Students learn programming techniques from the basics and aim to obtain national qualifications and become system engineers or programmers. Students learn and acquire programming techniques that are required in the entire process from the planning of game and smartphone application development to the completion of application software.